Pharmacy Technicians work under the direction of a pharmacist. In the state of Detroit, pharmacy technicians do not need certification or a license in order to work. However, a vocational program in pharmacy technology will prepare students to work under the direct supervision of a licensed pharmacist. Pharmacy technician programs in Detroit vary by school but most of them seek to equip students with the skills to perform routine tasks such as dispensing medication and maintaining patient records. Course content includes pharmacy concepts, anatomy, physiology, pharmacy law and ethics, filing and records, retail pharmacy, and drug distribution systems. 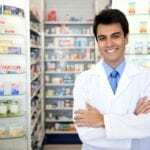 The Pharmacy Technician diploma program at Everest College gives students the practical and technical training that will enable them to function as a competent pharmacy technician to a licensed pharmacist. Course instructors impart basic knowledge on pharmacy calculations, preparation of sterile dosage forms and drug distribution systems. Students cover seven modules (80 hours each) for a total of 560 contact hours for the theoretical component. The final module involves a clinical externship (120 hours) which prepares students for the work environment. The total program consists of 720 hours (47 credit hours) covered over a period of 7 months. Upon completion of this program, the graduate will be eligible to take the national exam administered by the Pharmacy Technician Certification Board (PTCB). Tuition for the training is $17,177 plus $996 for books and supplies. Marygrove College offers a one year Pharmacy Technician certificate course that prepares students to work in an entry-level position under the direction of a licensed pharmacist. Students attend classes for three consecutive semesters and may take the PTCB exam to work as nationally certified pharmacy technicians. Applicants must submit copies of their high school transcripts or GED test scores along with the completed application and the $25 application fee. The program’s 24-credit hours may be applied to the college’s degree program for students who plan to further their studies. 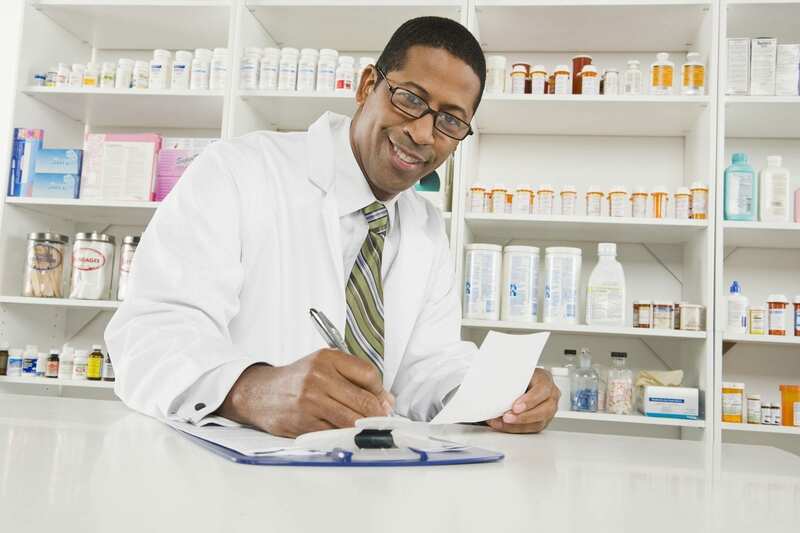 Course modules include medical terminology, introduction to pharmacy technician, drug distribution, pharmacy operations, pharmacy computer systems, mathematics for health careers and drug prescription process. Upon completion of these modules, students must complete a field practicum as a requirement for graduation. Tuition for the program is $9,300 plus $660 for fees and $850 for books. The Pharmacy Technology Certificate program at Wayne County Community College prepares students for entry-level positions in a pharmaceutical setting to work under the direction of licensed pharmacists. Students earn 32 credits by the end of the 8-month course. Credits may be applied to the school’s degree program. 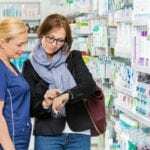 Course modules include Introduction to Pharmacy Technology, Orientation to Pharmacy Technology, Institutional and Community Pharmacy, Drug Distribution Systems, Pharmaceutical Calculations and Drug Preparation, Pharmacy Computer Systems and Pharmacy Technology Practicum. Upon completion of the classes, students may sit the PTCB exam to work as certified pharmacy technicians. Tuition is $3,492 plus $730 for books and supplies.